Headquartered in Paris, AsteelFlash Electronics is a European-American funded corporation. Since Founded in July 1994, it has rapidly grown into one of the World's premier electronics manufacturing service(EMS) providers. It has several factories, located in France, the United States, Britain, Tunisia, China and other countries respectively. China alone has two factories, in Shanghai & Suzhou respectively. All manufacturing factories are fully certified to TL9000 and ISO9001:2000. Asteelflash is specialized in the manufacturing of the device on network Fire Wall device and Print Circuit Board etc. Currently, we have 13 SMT production-lines, with the headcount of above 2000 employees. 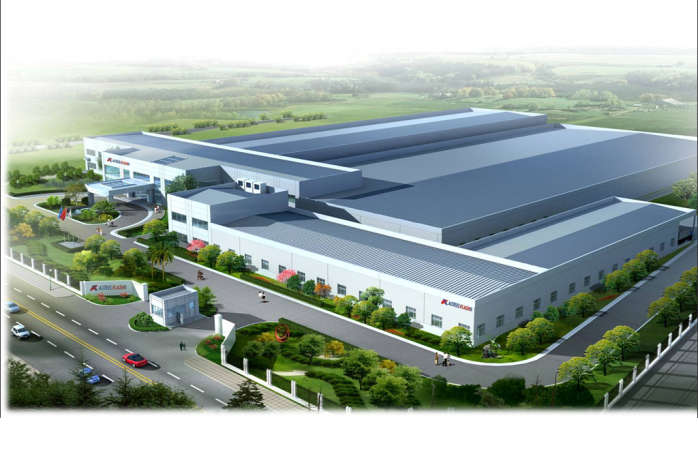 2.To sustain its rapid growth and maintain its optimal situation in the global EMS industry. To adjust ourselves to the new change of talent in the 21st century, we put talent-attracting, talent-retaining and talent-training as our top managing principles .We are glad to offer an even greater space for anyone who is dedicated, hardworking and responsible. Also joining us, we will provide you with opportunities to have overseas training and orientation training. Equipped with advanced management, completed system, satisfactory welfare and excellent working environment, we sincerely invite you to join us, to dedicate yourself to us and to grow up with us together.